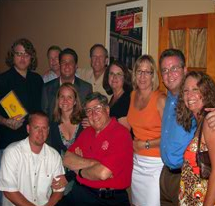 Located in Central Florida, Maduros is a locally owned and operated wine and cigar bar. 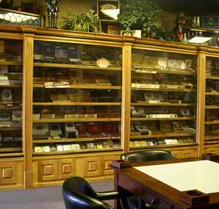 Maduros offers a wide variety of premium handmade cigars as well as an exceptional selection of quality pipes. 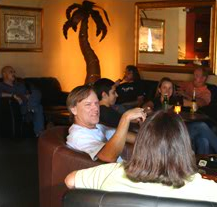 We invite you to come by and relax in our lounge. The easy listening music or the 92” HD projectors are sure to create a perfect refuge. We’re here Monday through Thursday, 11:00 am to 7:00 pm, Friday 11:00 am to 11:00 pm and Saturday, 11:00am to 9:00pm. Only the highest in quality and freshness. 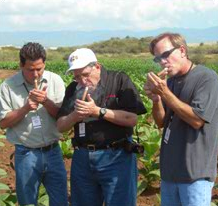 We don’t just sell cigars… we are cigar smokers and we love what we do. Maduros takes pride in selling only the best of the best, offering the top selection of industry leading brands, service that in second to none, and freshness that you can wrap your hands around. Our selsction is ever changing with fresh inventory arriving daily. If you don’t see what you are looking for, please ask, chances are that we can get it. Click below to see a sampling of what we have to offer. Major brands and local talent collide. We want the best and we found it in special places. 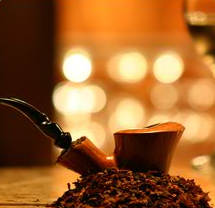 If you are a connoisseur of great pipes, you have come to the right place. Look out! 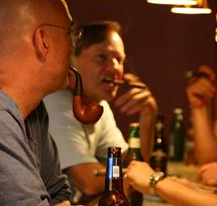 The world of pipes is back and bigger than ever at Maduros. We are very proud to have as our in-house pipe master and tobacconist, David “DC” Clark. His three decades as a “Comrade of the Briar” is abundantly evident when he holds his court. Only at Maduros will you find this kind of experience and knowledge. 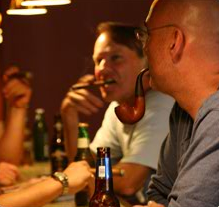 Come embark with us on a fascinating journey into the world of pipes. 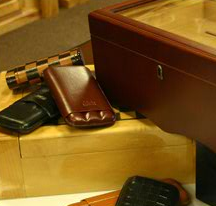 Having the basic accessories makes enjoying a fine cigar or a bowl of tobacco that much better. 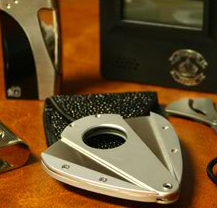 We offer a large array of quality accessories for all of your smoking needs. Looking for the perfect gift, but you just can’t decide. We offer gift certificates in any denomination. The perfect fit for any occasion! 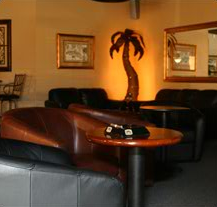 Come in and enjoy our spacious cigar bar. The perfect setting to grab a smoke and a drink, kick back on our leather couched and unwind. Cigar Master! Benji Menendez, taught our customers about Partagas cigars and answered questions about the brand. It was a unique and exciting event for all who attended. Peterson Trunk Show. 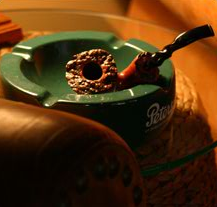 Featuring 20% discount on all Peterson Pipes! 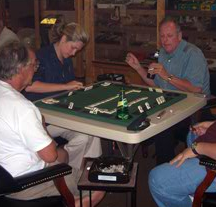 A night of Cuban Dominos enjoying complimentary La Gloria Cubana Cigars and refreshments. The winners of the raffle each won a box of La Gloria Wavells signed by Ernesto. 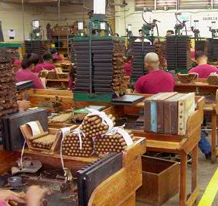 The Bolivar Launch Party offered all a relaxed afternoon sampling grais Bolivar cigars provided by General Cigar. Punch Photo Event – Everyone enjoyed posing for their 8 x 10 Punch Photo Ad picture. Savanelli Pipe Show. 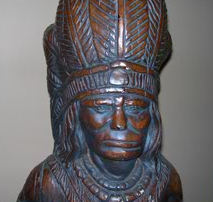 Featuring Discounts on all Savanelli pipes. To be notified of our future events, please sigh up on our contact us page. Join us Friday evening from 8pm to 11pm for live jazz in the lounge. The tranquil environment and a beverage from the bar will be the perfect start to the weekend. Whether you want to play a game of pool or relax on the couch with your date, the easy listening jazz creates the perfect backdrop. We love to throw parties! Fill out the contact form to be notified of future events. Don’t worry, your personal information will never be shared with any other businesses or organizations.